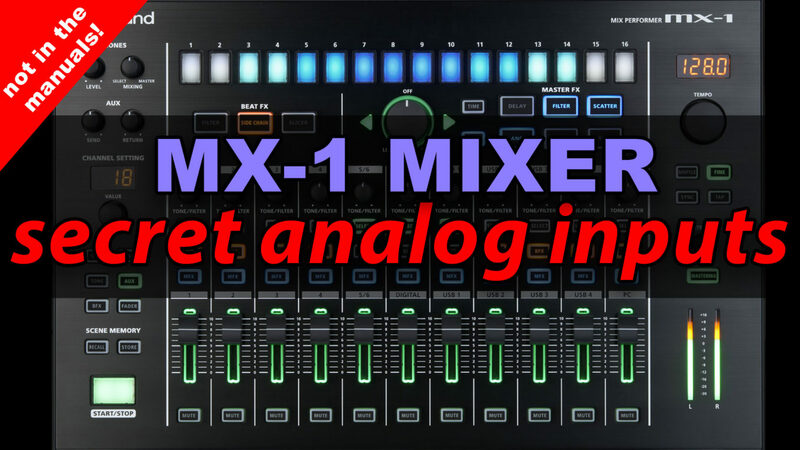 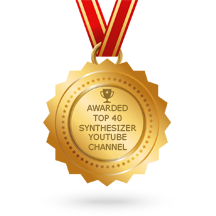 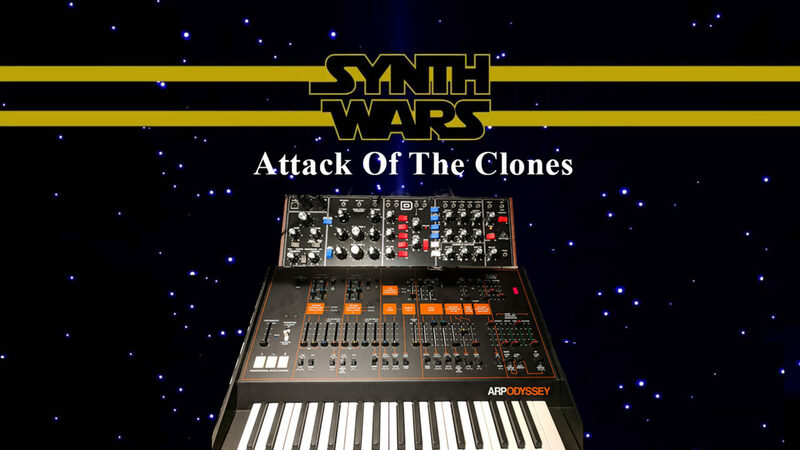 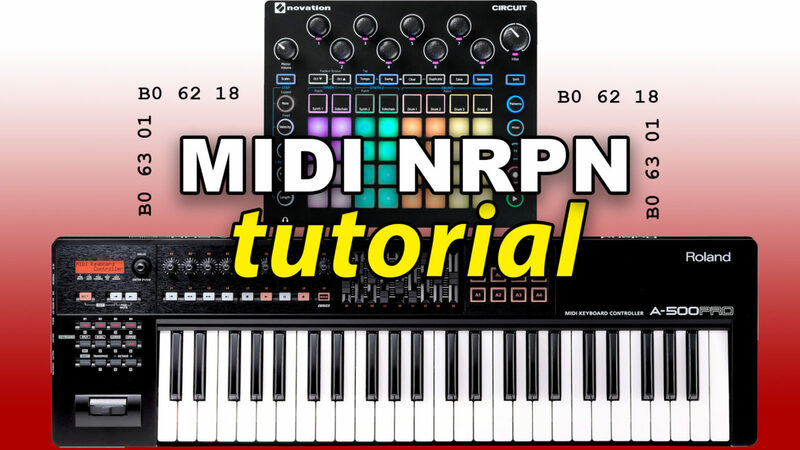 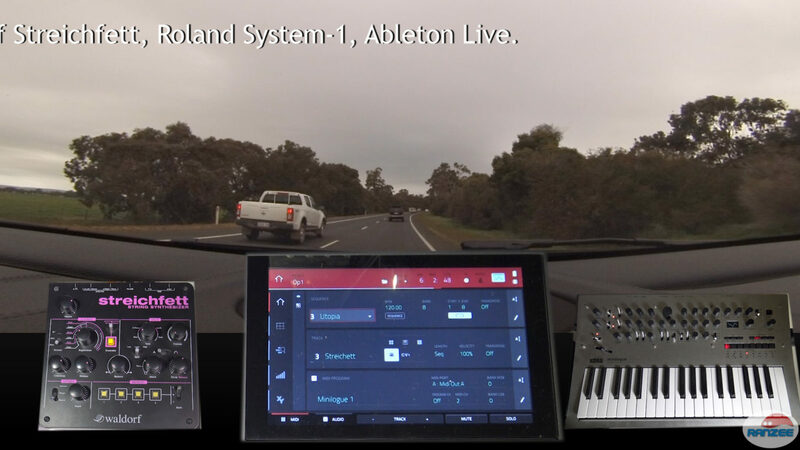 Roland MX-1 – secret analog inputs! 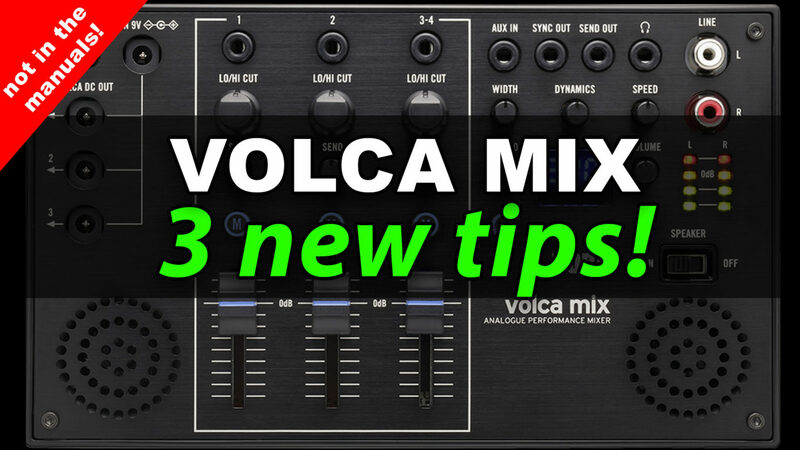 Volca Mix – 3 new tips that are not in the manuals! 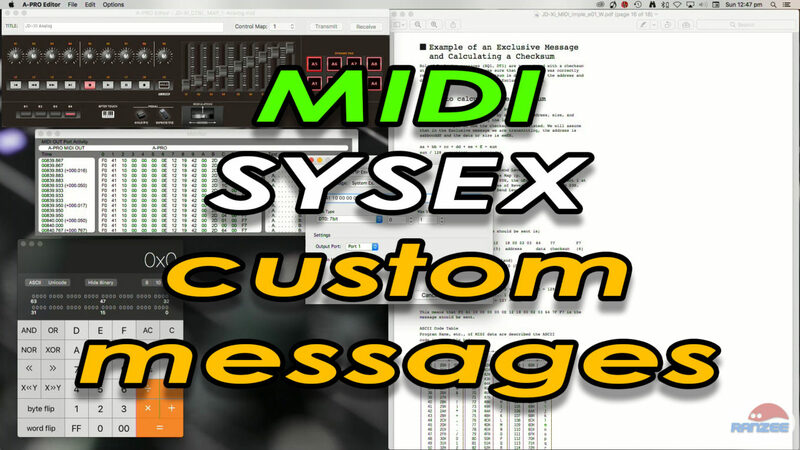 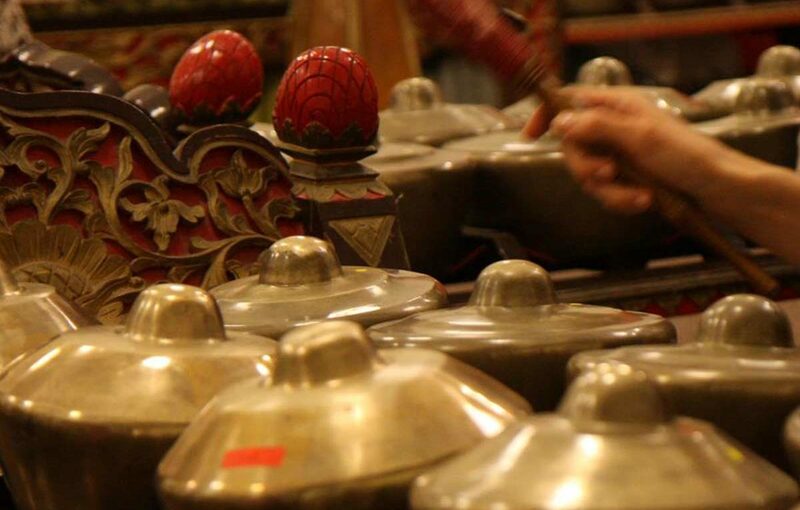 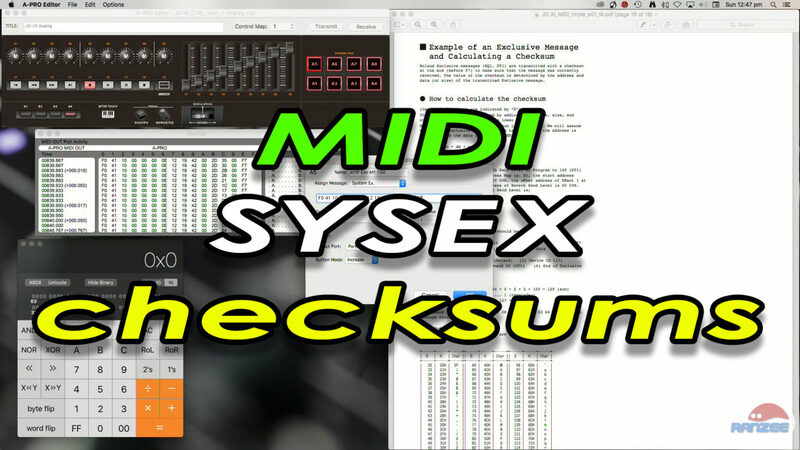 This tutorial shows how to calculate checksums for SYSEX MIDI messages.